I have some questions I feel like saying "Me Too!!!" to and some that are interesting enough so that I would like to keep myself posted on developments like this and this. Would be awesome if I didn't have to try writing a Python script to notify me of changes on the page OR having to bookmark them and manually checking back. You can star a question to mark it as favourite. You'll see them in your profile at the tab "Favourites". If anything changes, the question in the list will get highlighted and a bubble with the number of recently changed favourites will be added to the "Favourites" tab. 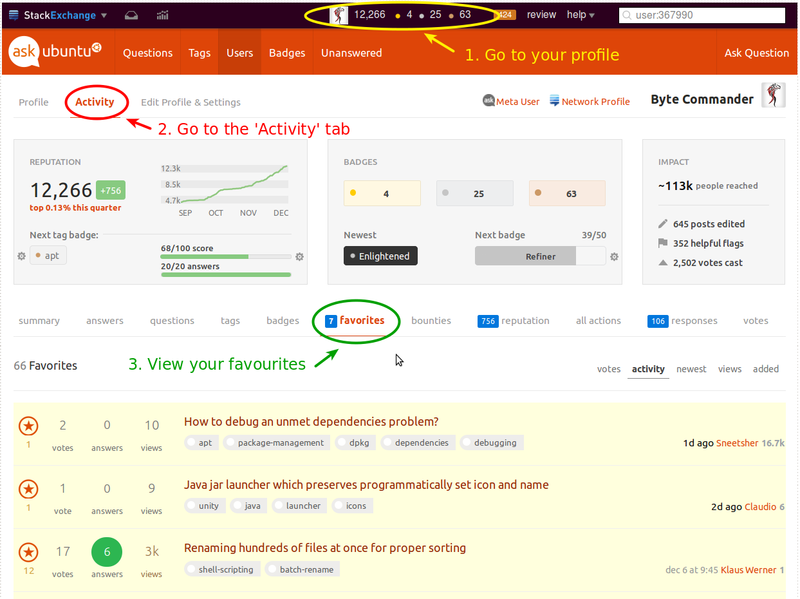 Please also see the detailed article on Stack Exchange Meta at How do favorite questions work? what I am supposed to do on questions like this? Is it “undesireable” behaviour" to offer a script as a solution? Is it worthwhile asking a mod to delete this question?